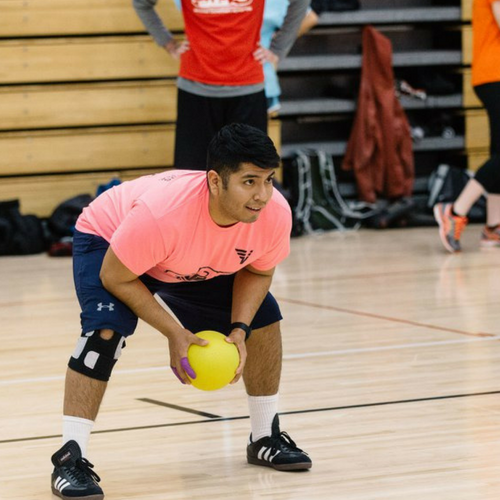 Want to become a true dodgeballer and learn the 5 d’s of dodgeball? 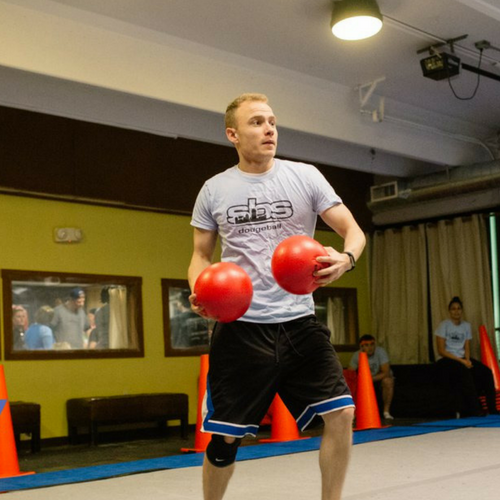 Join Social Boston Sports (SBS) dodgeball leagues in Boston to learn how to dodge, duck, dip, dive, and dodge! 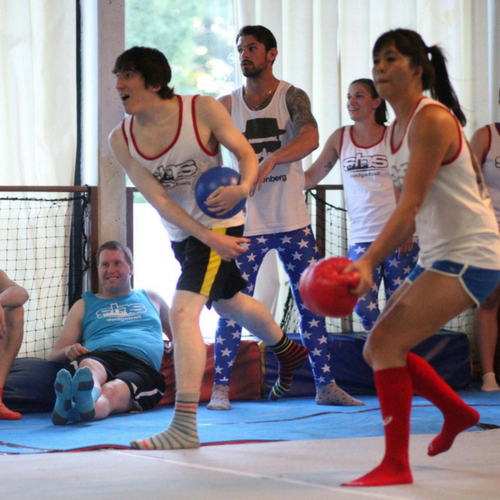 Dodgeball leagues are played in various neighborhoods like Davis Square, Cambridge, Boston and more. 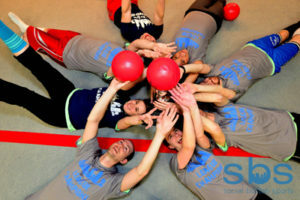 We offer coed, super social Boston dodgeball to make the game competitive but most of all, fun! Take it one step further and hit the bar with us after your games. Yep, that’s right – the bar is just as important as making it to your games! Come out, play dodgeball, meet new people and HAVE FUN. Minimum players for a full Dodgeball team is 8. If you do not meet this minimum your team will be merged with free agents.